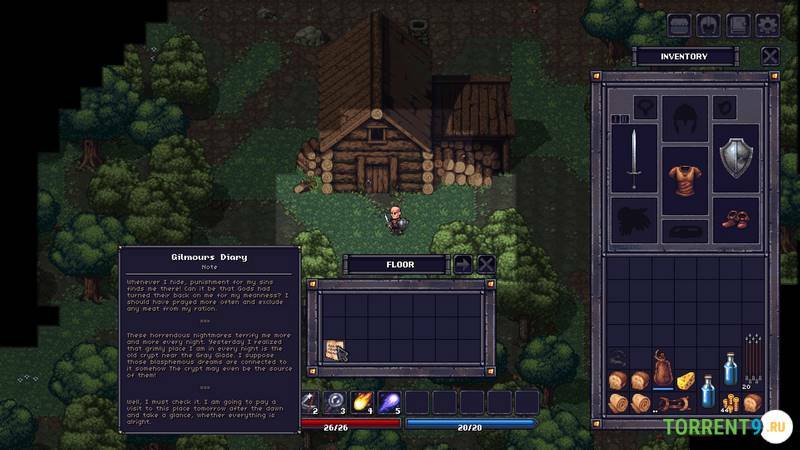 Our overview of STONESHARD, one of the most anticipated rogue like turn-based RPGs that has recently started its Kickstarter campaign developed by indie Ink Stains Games from New York. 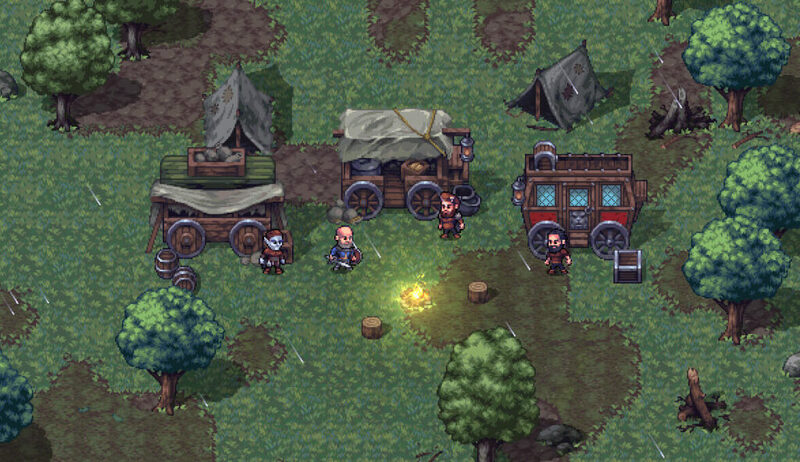 In STONESHARD, we play as the leader of a caravan traveling to the kingdom of Aldor to assemble a group of allies in order to restore peace or destroy the kingdom. This will be our choice. During our trip, we will have to visit dungeons and fight undead, vampires, and mercenaries to discover artifacts, rare objects, and money to improve our caravan more and more. A delightful pixel art curated in the details will be the background to our adventures. The story takes place in the kingdom of Aldor. Kingdom devastated by internal wars that have made all villages, to poverty. We will explore procedurally generated world map with many villages, dungeons and always different points of interest. Explore procedurally generated world map with many villages, dungeons and always different points of interest. 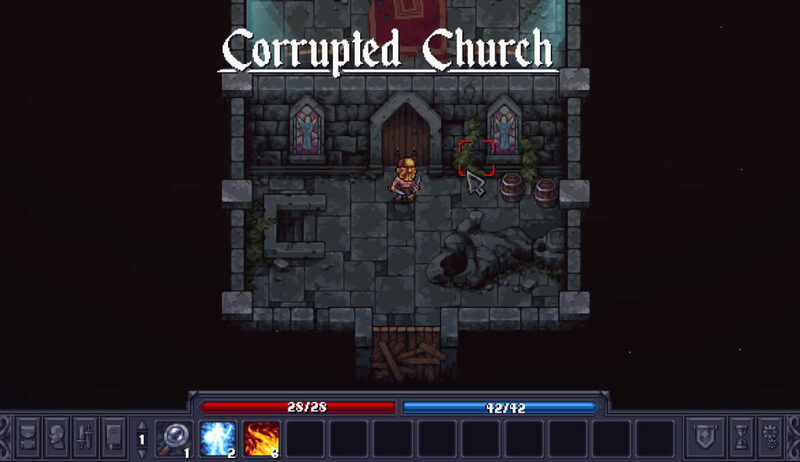 The fights are inspired by games such as ADOM, THE PIT, TANGLEDEEP, ROGUE EMPIRE. An interesting feature is the Stealth System, which will allow us to move in the shadows and hit our enemies behind with critical hits. To do this, however, we must be careful to the lights and above all be careful not to step on broken glass, weeds and other objects that can make noise. STONESHARD features the permadeath of our hero, when death occurs in fact, there will be no way to get him back to life. On the other hand, however, we will take control of another hero who will carry on the caravan without losing the progress made up to that point. Our hero could die in so many ways; in addition to the classic combat death, in fact, our hero can perish due to poisoning, illness, untreated wounds, hunger, and thirst. Another interesting feature is the god’s favors. In Stoneshard in fact, we’ll have to secure the favor of the gods by carrying out risky quests in their name. These quests, if completed, will guarantee us important rewards. If we refuse these tasks, we will have to be careful to their revenge. The caravan is the main hub to instantly reach map locations, rest and accept new missions. During our adventure, we will meet new followers who will guide us towards dedicated quests. By completing these quests our bond with these characters will tighten and this will allow us to unleash their full potential. Our Caravan. The main hub to instantly reach map locations, rest and accept new missions. The classes provided in STONESHARD include 4 Archetypes: Warrior, Rogue, Ranger & Mage and 12 classes, each with a unique set of skills and abilities. For the main soundtrack was instead hired Norihiko Hibino. The famous composer of Metal Gear Solid 3, Yakuza 2, Zone of the Enders and Bayonetta. 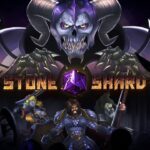 Only a few days ago the STONESHARD kickstarter campaign started to raise the funds needed to complete the game. We will have to wait until December 2018 to get our hands on an Early access version, while the final version will arrive between Q2 and Q3 of 2019. You can try a free to play prologue in its early stages and you can get it here. We have tried it and it seems remarkable. Definitely, a promising game that deserves our support. Below you will find a trailer with gameplay scenes and the STEAM PAGE of the game. Please share with us, information and tips about the game. Tell us what you think of the free prologue if you have tried it. Read our other overviews for the most anticipating turn-based games.